Discover the CRM leaders named by ISM. 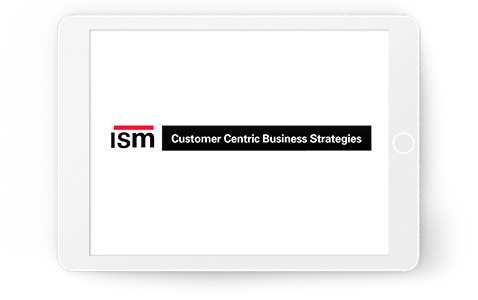 Read the ISM Top 15 CRM Software Report. Fill out the form to the right for a closer look at your best CRM options today.